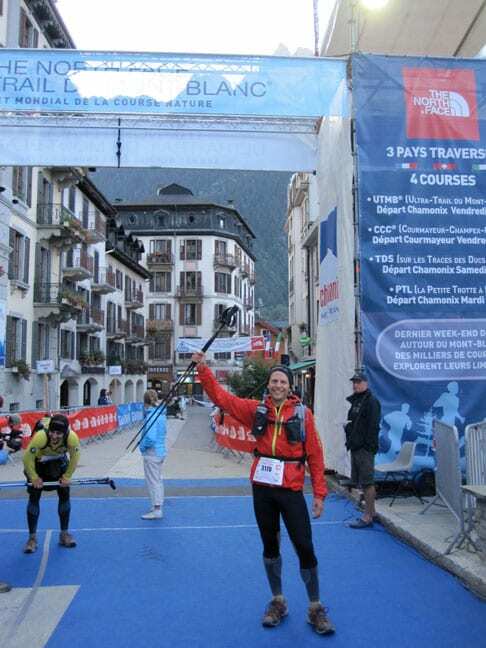 If you’d like a taste of what it’s like to prepare for the Ultra Trail du Mont Blanc (UTMB), one of the most grueling ultramarathons in the world, please feel free to have a look at my 2009 blog posts listed below. For a quick, humorous read, check out the cow and hallucinations stories in Part 3! In the UTMB, over 2,000 runners attempt the 166KM (104 mile) course with its impressive 9,400 meters (31K feet) of elevation gain. That’s nearly a 10KM race of VERTICAL! The time limit is 46 hours and the athletes’ finishing times span the unbelievable 21 hours to the very edge of the 46-hour cut-off. Most who finish, will do so beyond 30 hours … few will sleep, many will hurt, often 1/3 won’t finish. 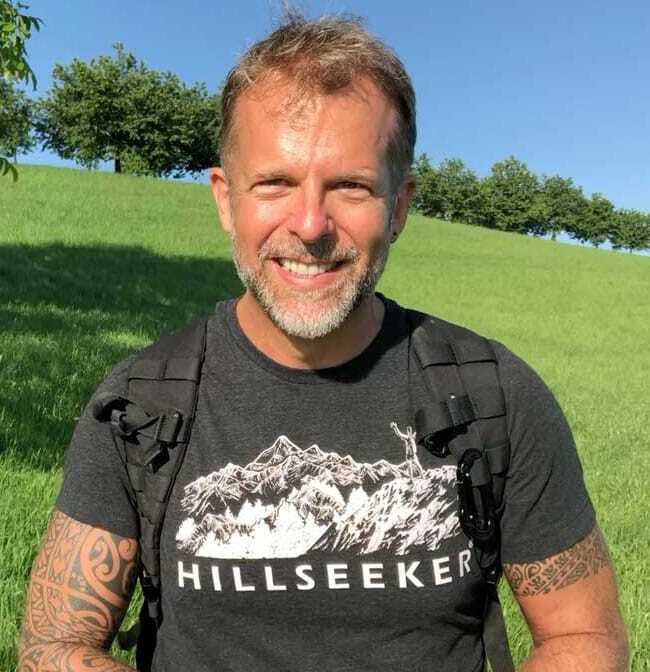 Hopefully all the runners experience the awakening of the soul brought out by the mountains, the physical and mental challenge and the camaraderie. Also, it’s worth noting two other UTMB-related races happen at the same time, the CCC (98KM & 5600m elevation gain) and the Petite Trotte à Léon (250KM +18,000M). 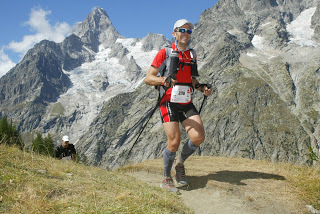 The CCC covers the toughest part of the UTMB course is a brutal race on its own. And the PTL … words can’t even begin to describe this challenge! 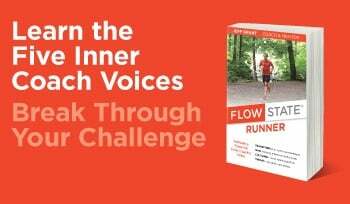 UTMB was a Moonshot race for me, a race that changed my life. I wish anyone who pursues this challenge an experience of a lifetime! March Challenge: Squat Hold --> DOWN for it? August Challenge: Yoga --> are you IN? October Challenge: SQUATS--> are you IN?